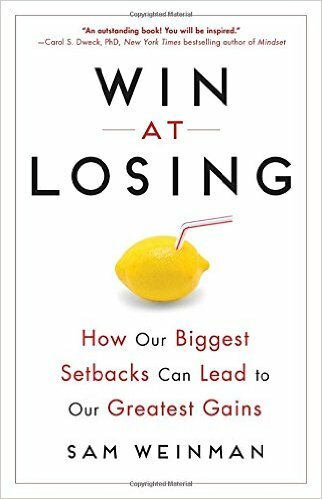 ① How we can win at losing? What can initially feel like a setback can often be a valuable opportunity for growth. Whether it’s sports, business, or our relationships, Sam discusses the importance of a mindset that embraces challenge and frames the events in our lives so we learn from them. To win at losing is not only a constructive way to look at our disappointments, it’s also a way to enter into whatever endeavor without fear of failure. 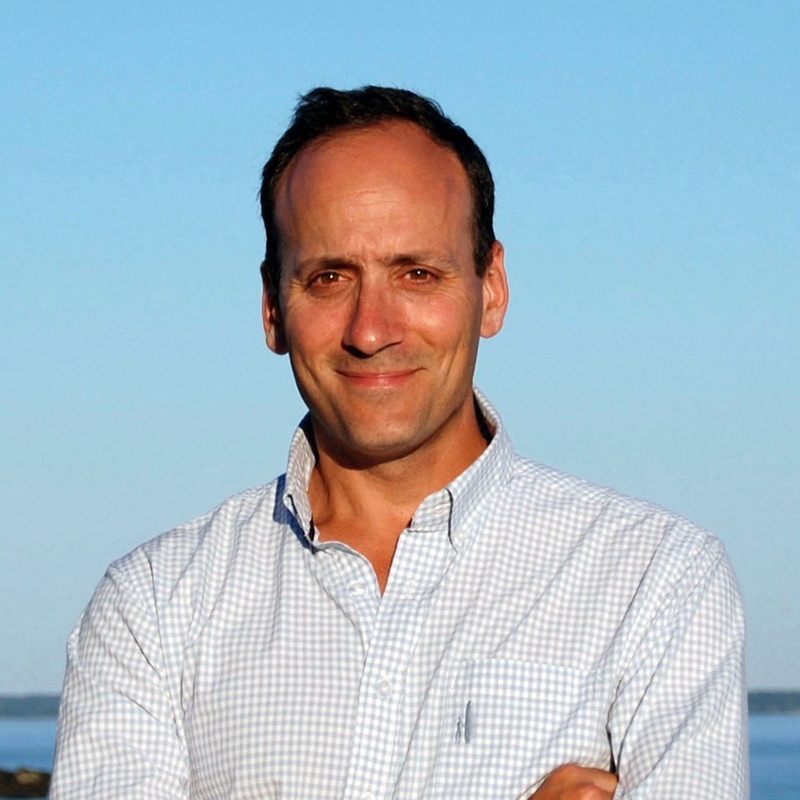 Sam Weinman is the author of the acclaimed book, Win at Losing and the digital editor at Golf Digest. An award-winning journalist, Sam's work has also appeared in Men’s Health, ESPN the Magazine, Sports Illustrated, and USA Today. A graduate of the University of New Hampshire, Sam lives in Rye, New York, with his wife and two kids.